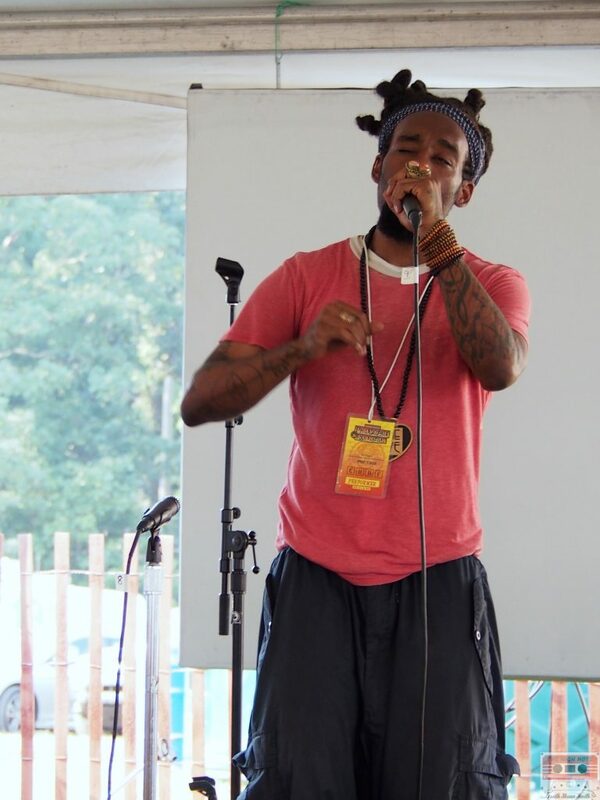 Kuf Knotz freestyles during the 54th annual Philadelphia Folk Festival. 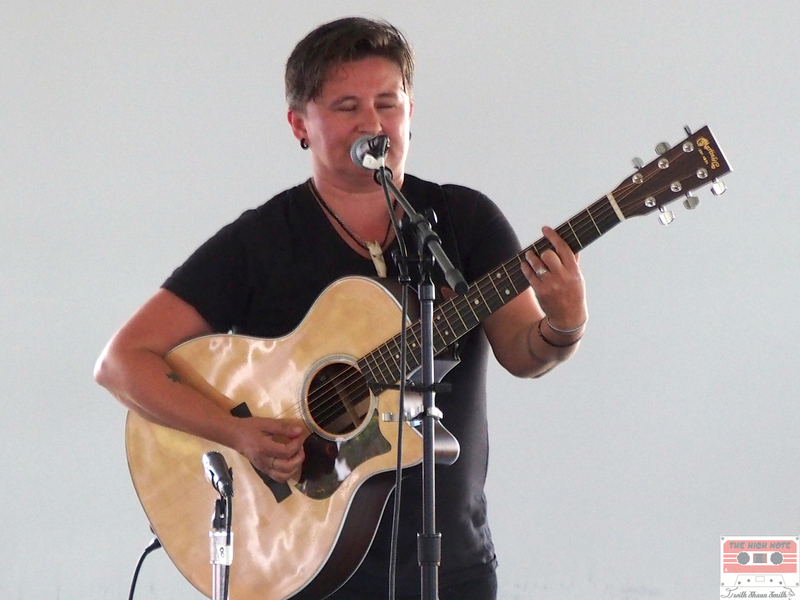 Irish Mythen performs at the Cultural Tent during the 54th annual Philadelphia Folk Festival. 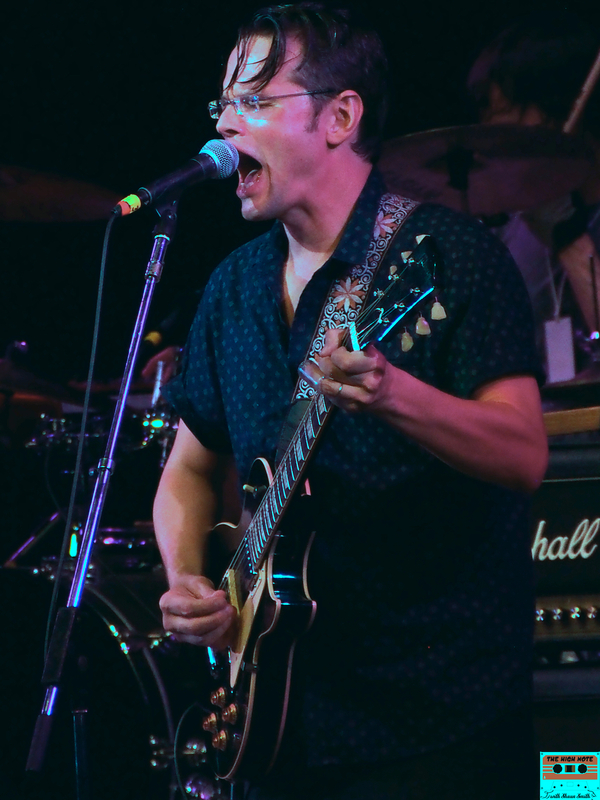 Luther Dickinson of the North Mississippi Allstars closes out the 54th annual Philadelphia Folk Festival.